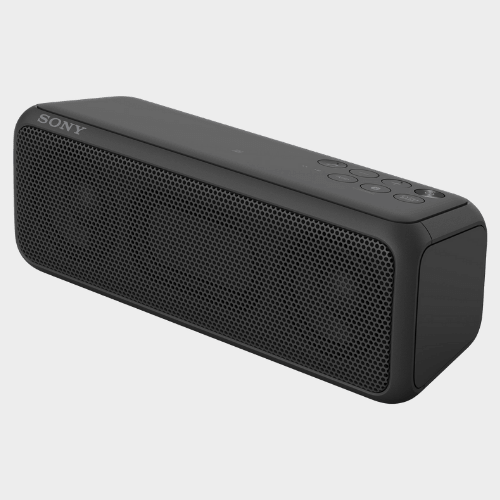 ADDITIONAL FEATURES: EXTRA BASS for deep, punchy sound, Single-coloured line light, Up to 12 hours of battery life, Get things booming with Wireless Party Chain, One-touch listening with NFC, Multi-device connection, Small and light design, Water-resistant design. Enjoy the same song with Wireless Party Chain. 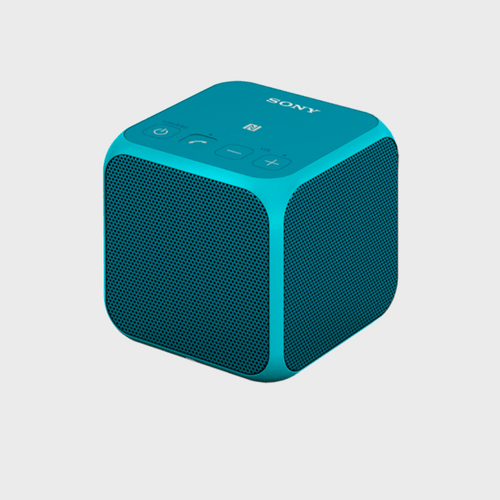 Connect up to 10 wireless speakers via Bluetooth and synchronize the music and lighting so everyone’s dancing to the same beat. 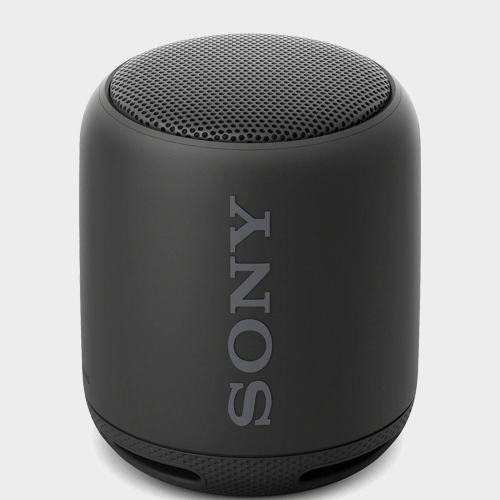 Unique to Sony, ClearAudio+ automatically adjusts sound settings for an enriching listening experience. By bringing together expertise in digital signal processing technologies, ClearAudio+ is able to optimize audio to deliver a consistently clear, high-quality sound, whether you’re enjoying music.